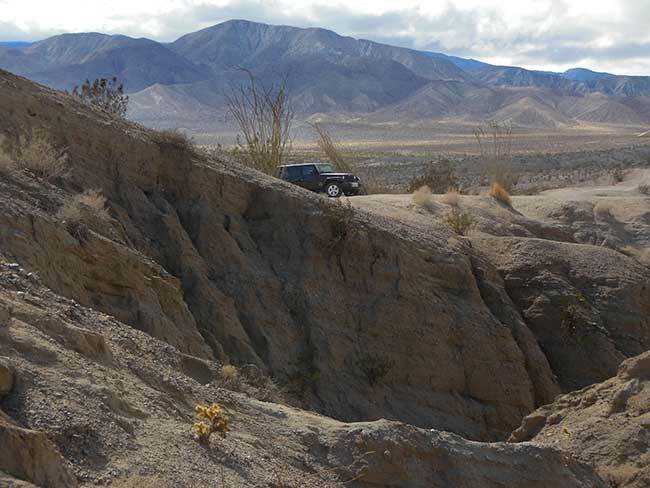 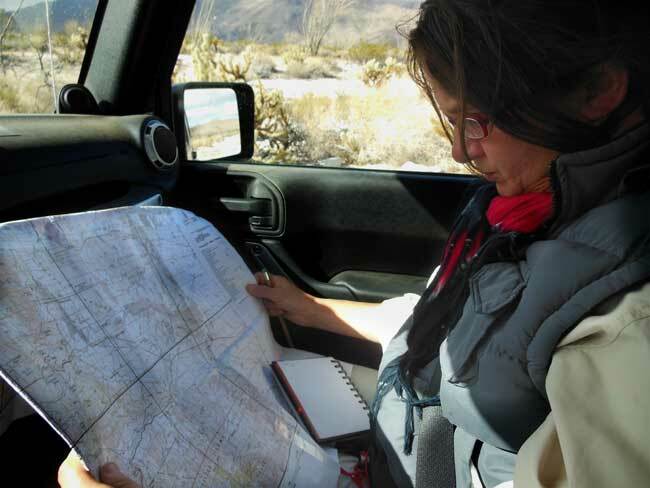 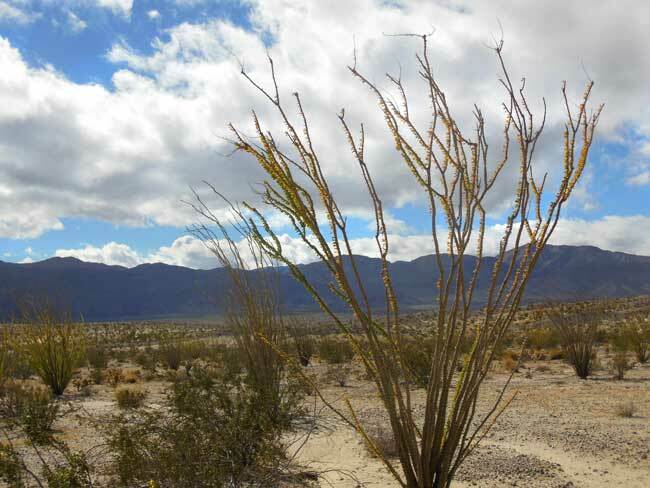 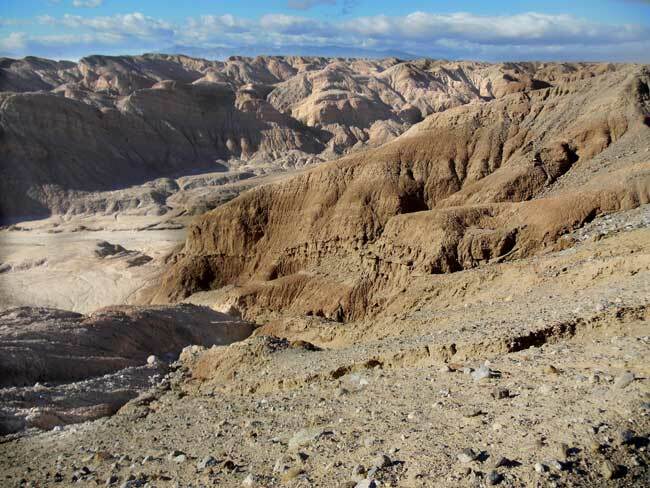 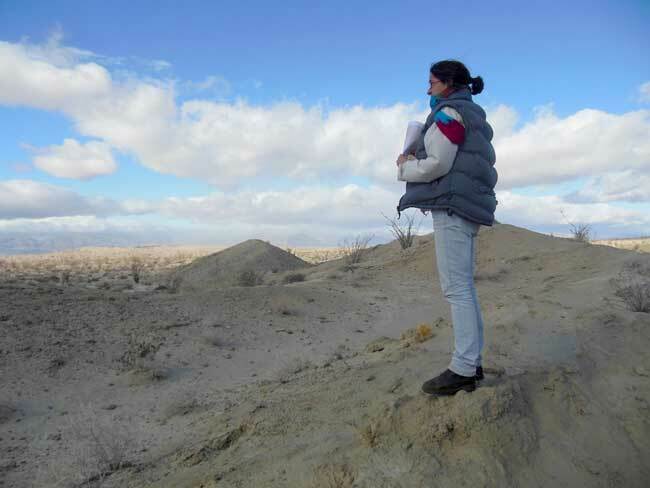 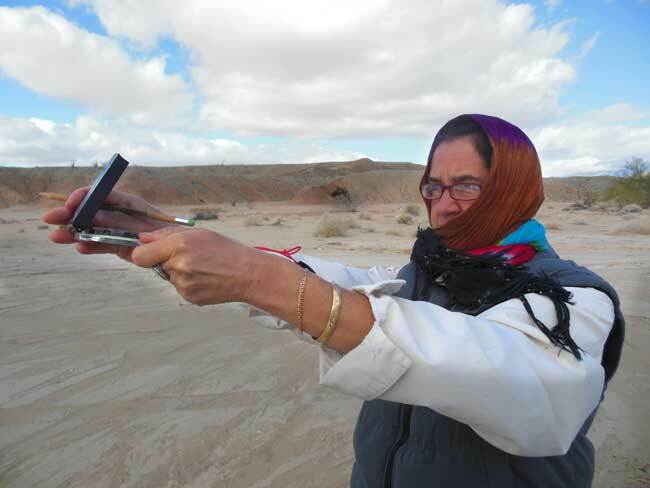 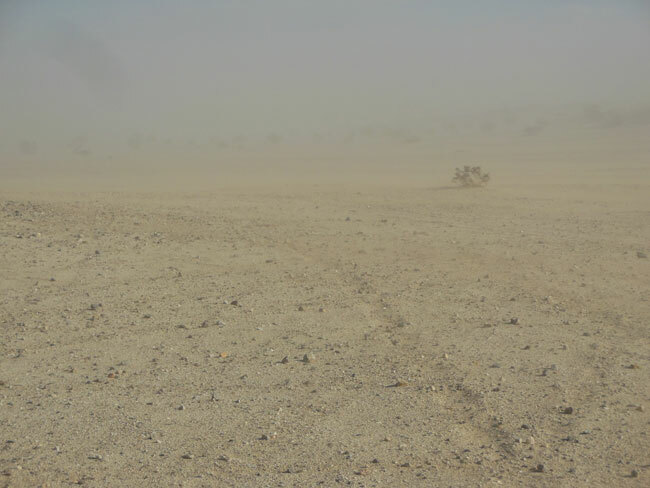 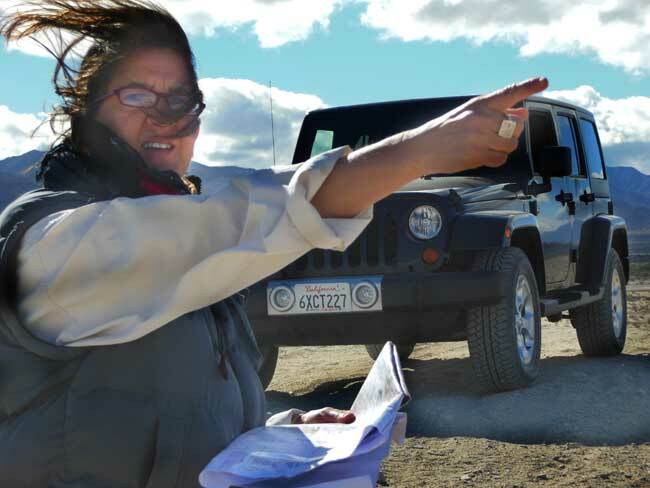 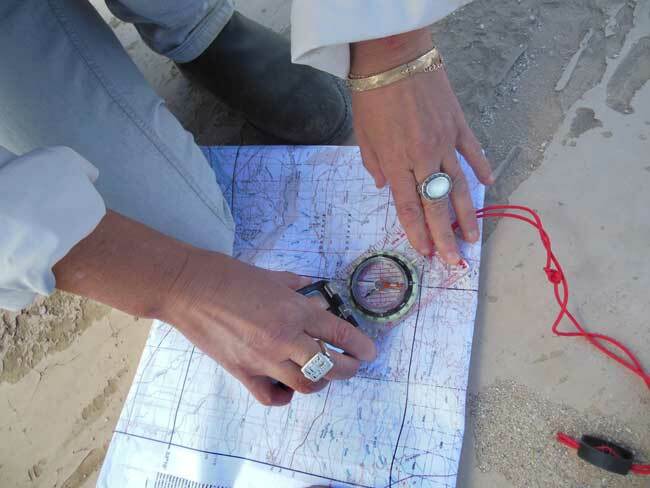 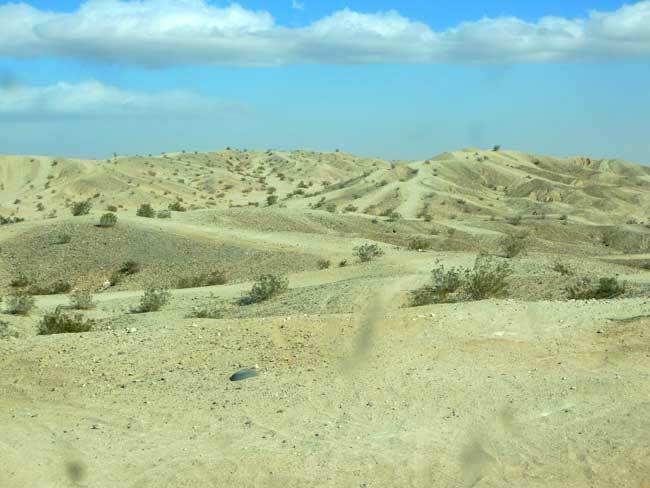 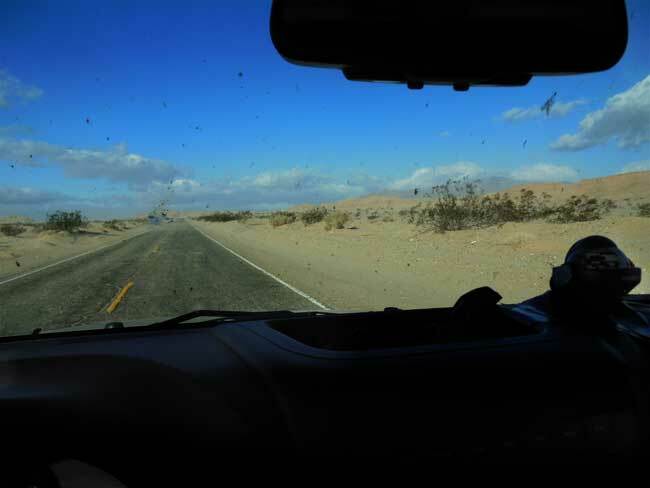 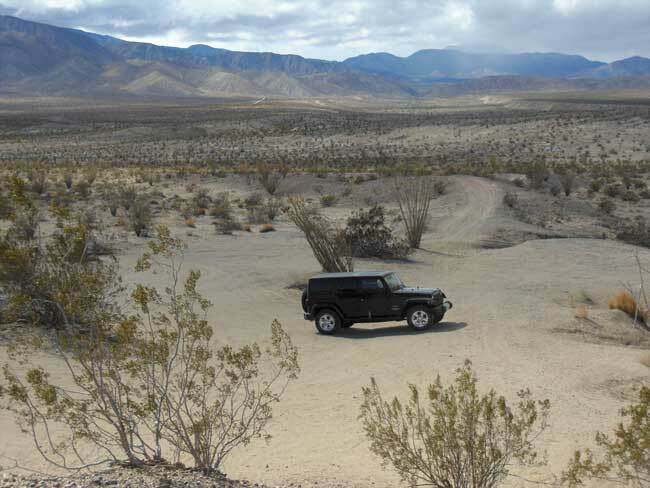 ANZA BORREGO, CA: Putting the driving and navigating together in a real desert environment, Team USnomads completed an independent land navigation simulation in the Anza Borrego desert as part of the preparation for the Rallye Aicha des Gazelles 2014. 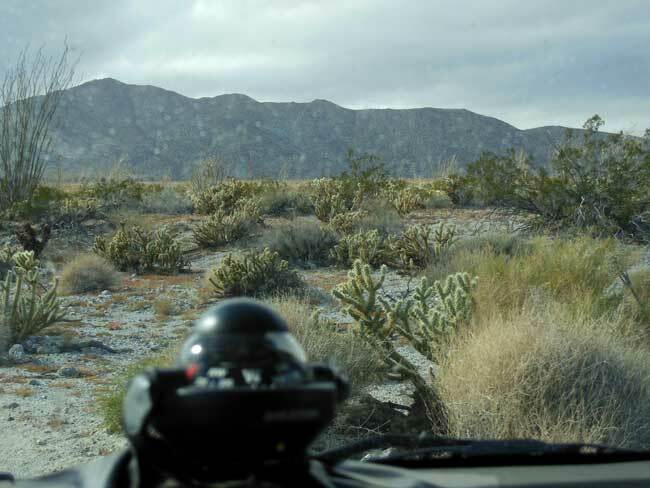 It was the first time the team was able to bring together all their skills on a terrain that is similar to the area of the Sahara they will traverse in Morocco for the rally. 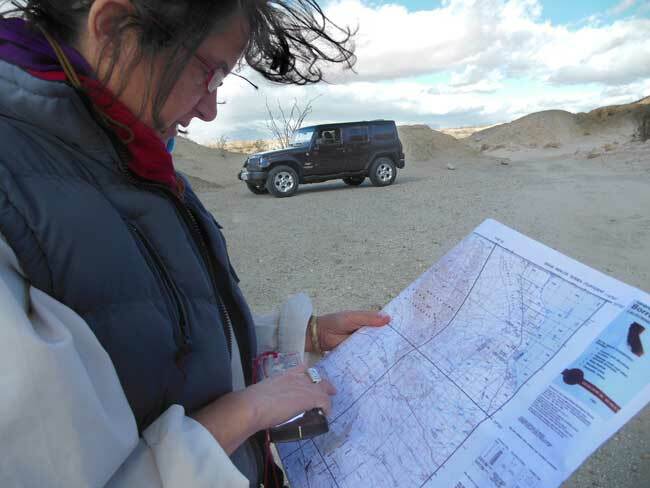 The simulation gave the team a chance to make mistakes and learn “best practices” without the stress of the competition. 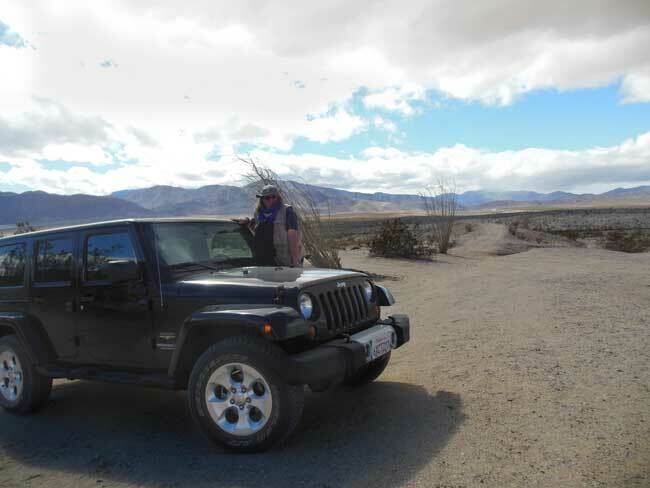 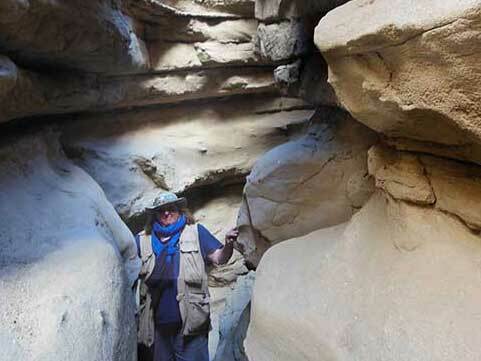 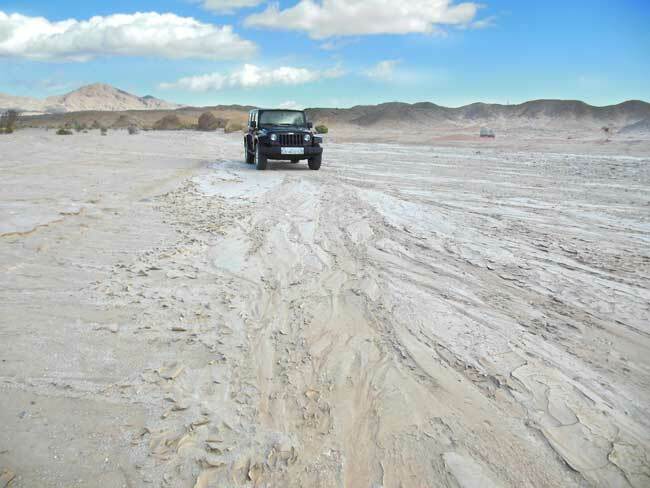 Particularly valuable was an opportunity to do portions of the sim completely “off-road” — something difficult to arrange in the U.S. where vehicles are almost always restricted to “trails” on public lands.